We finally got a glimpse of what golfers representing Team USA will look like at the 2016 Rio Olympics. 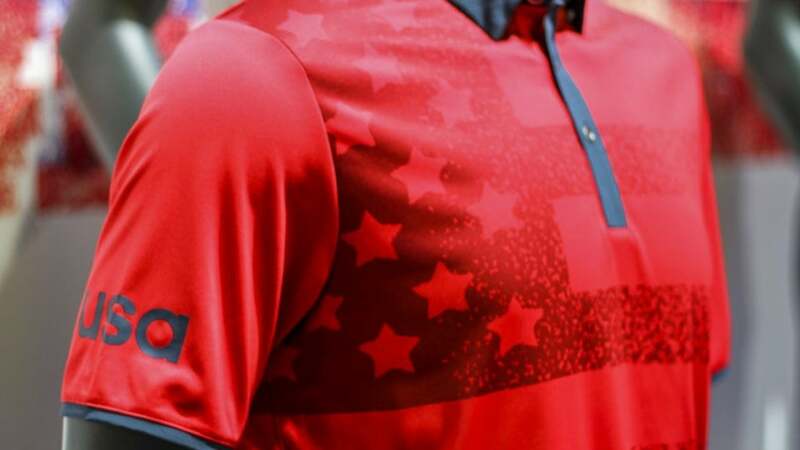 Uniforms for both the U.S. men's and women's golf teams were unveiled by Adidas Golf and USA Golf at the PGA Merchandise Show in Orlando on Wednesday. Regardless of their individual endorsement deals, all golfers representing the U.S. will be required to wear Adidas gear. Golf will return to the Olympics for the first time since 1904 when players tee off in a 72-hole stroke-play event in Rio de Janeiro, Brazil, from Aug. 11-14. You can check out Team USA's gear below.